What kinds of obstacles or challenges do you face in your daily life? 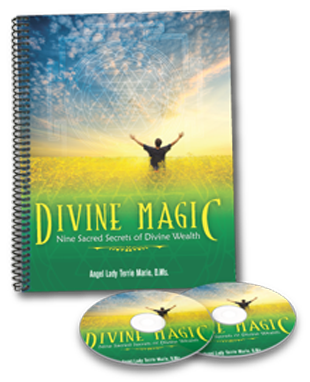 Do you wonder how you will ever discover or fulfill your Life’s Purpose? Perhaps you question your gifts, the very essence of who you truly are. Ascended Master Ganesh will help you along your path, clearing obstacles and unexpected challenges. The key to removing obstacles is the willingness to move forward, to flow your energy with as much harmony and balance as possible. One of the many daily challenges is clearing unwanted, lower vibration energies from with your physical body and your Aura. How do you cleanse and balance your energy aligning you with your Divine Purpose? Balance your Chakra energy centers, use incense or white sage and lavender to clear your home. Meditate so that you are able to clearly hear messages given to you and calm your Spirit. Self-defeating thinking and emotional wounds from past experiences all contribute to creating blockages within and around you. Healing and forgiveness are the keys to releasing all hurt, pain and sorrow. 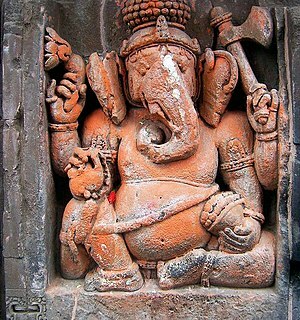 Ganesh will assist you in obtaining the keys to all that is before you. Meaning you have the knowledge, the power and the strength to move forward one step at a time. Yes, moving forward requires courage and strength if for no other reason than you are leaving behind all that you have ever known. His powerful energy comforts all who seek to flow their energy in positive, uplifting ways. Simply by clearing and removing inner obstacles, you are able to flow your energy more easily attracting to you all you desire and more. Crystals and Minerals associated with Ascended Master Ganesh are: Clear Quartz, Aventurine, Imperial Gold, Tangerine Quartz, Selenite, Kyanite and Black Tourmaline. The primary Chakra energy centers Ganesh assists you with are your Root, Solar Plexus and Third Eye. Ask Ganesh to help you clear the fog so you may see with your inner sight. Your Root Chakra is your survival energy center. The Solar Plexus Chakra is the center of your physical body, the point of attachment, manifestation and self-empowerment. The only obstacle or challenge which can keep you where you are is you. You are what inhibits you from moving forward. The same thinking, the same actions or non-action prevents you from attaining all you desire. If you keep doing the same things, you can expect the very same results. You must change what you are doing to have different results. to fulfill my Divine Purpose which is to help you along your path to fulfill your Life’s Purpose. 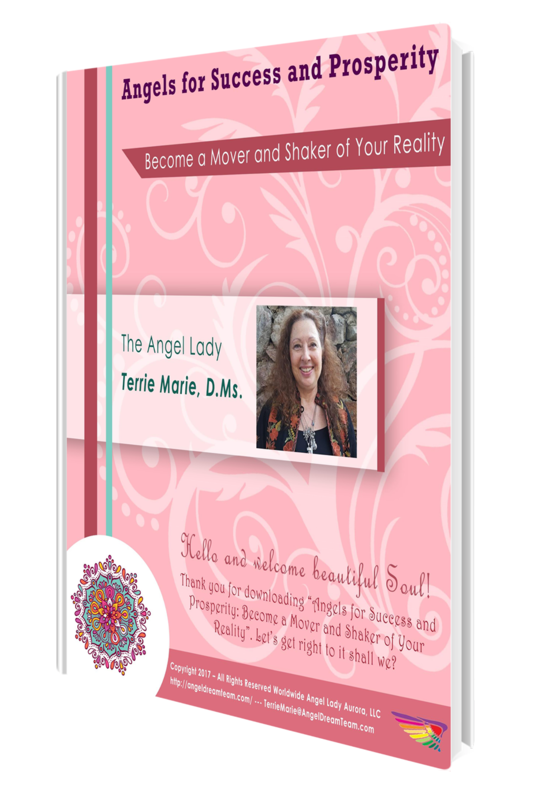 Connect with Terrie Marie, Angels and the Realm of Spirit every day when you click this link http://angelladytm.com/ from Terrie Marie, the Angel Lady and Desert Rose Healing Arts! Enter your name and email address to begin connecting with your own Spirituality! I find Ganesh really interesting and Selenite has to be one of my favourite crystals. Hello and thank you. Glad you found this article and it gave you insight into Ezekiel. How amazing to have a visit from this Angel of Transformation! It all starts with a tiny seed, feeling or intuitive thought …. that’s how change and transformation begin, one small thing at a time.